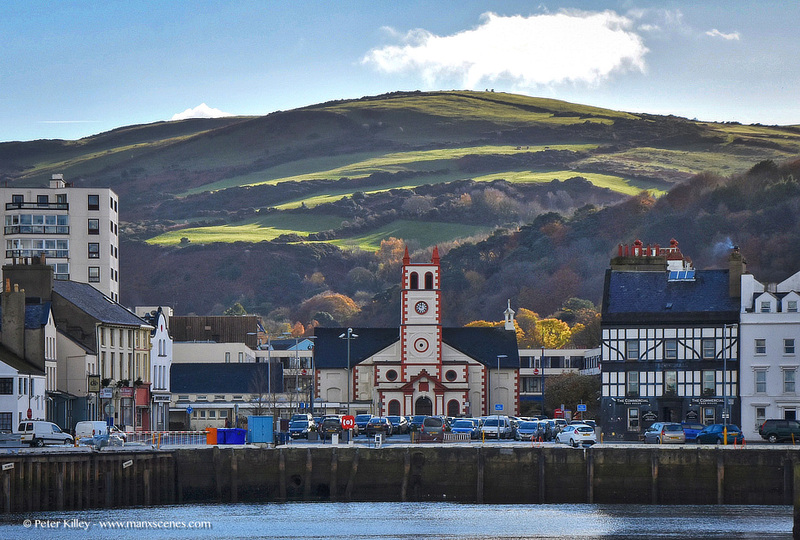 Overlooking Ramsey Harbour towards Market Place and St Pauls Church in Ramsey. What a super picture. The buildings look as if they are in front of a painted backcloth.